This past summer, China has officially opened its first overseas military base in Djibouti, in the Horn of Africa. 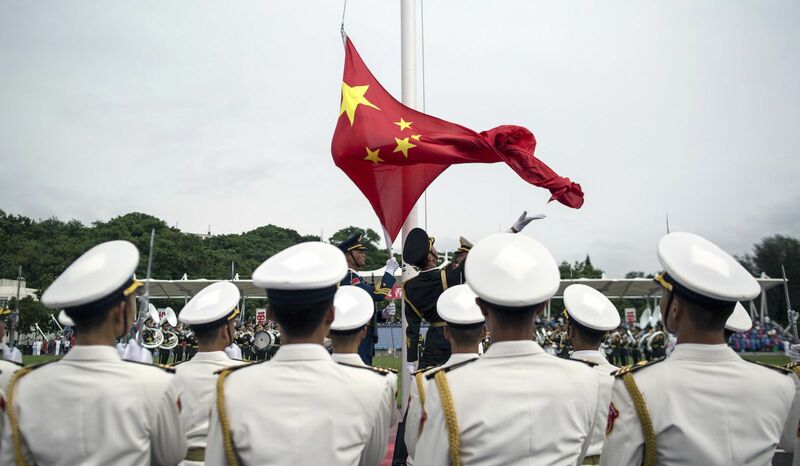 In a flag raising ceremony on August 1 Chinese officials unveiled the base that Beijing insists is purely a support center for Chinese peacekeeping and humanitarian efforts in the region. “The Djibouti base has nothing to do with an arms race or military expansion, and China has no intention of turning the logistics center into a military foothold,” the state-run news agency Xinhua said in an English-language editorial earlier this month. Beijing has said base will be used to support naval missions along the coasts of Somalia and Yemen.